The Phoenix Suns have added a stretch-4 in veteran Trevor Ariza. Ariza has spent the last four seasons as a member of the Houston Rockets. 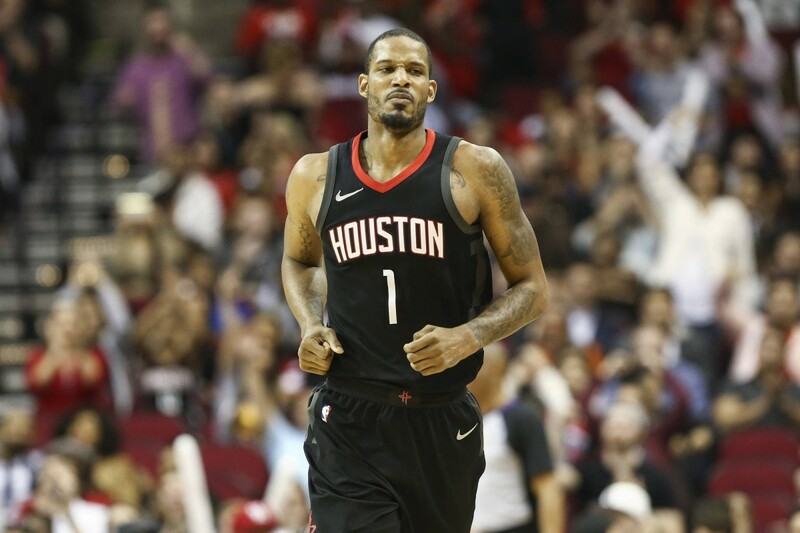 The Phoenix Suns and veteran forward Trevor Ariza have agreed to a one-year, $15-million deal on Sunday. Yahoo Sports' Shams Charania first released the details about the contract. Ariza will add leadership to a young Phoenix Suns team. The 33-year-old plays hard on both sides of the ball, shooting 36.8 percent from three-point range while averaging 1.5 steals per game. Spending the last four seasons with the Houston Rockets, Ariza averaged 12.2 points, 5.1 rebounds and 2.2 assists per game. He has toggled back and forth as a starter and a bench player in his career, though the last five seasons have seen him used in the starting lineup dating back to his final year with the Washington Wizards. The Suns will have to decide the best role for Ariza, but he's proved himself to be a valuable role player on a championship-caliber team. His diverse skill set will make him an excellent fit on this team, which is trying to take the next step in its development path and maintain its standing as one of the best organizations in the NBA. Ariza will be a great role model and mentor to rookie Mikal Bridges and sophomore Josh Jackson. He could also help out juniors Dragan Bender and Marquese Chriss.